The surrounding area is cross-crossed with ancient droves and bridleways waiting to be explored. Cricket St Thomas has eight miles of permissive bridlepaths. These link into the county bridlepaths and a number of self-guided trails are available. 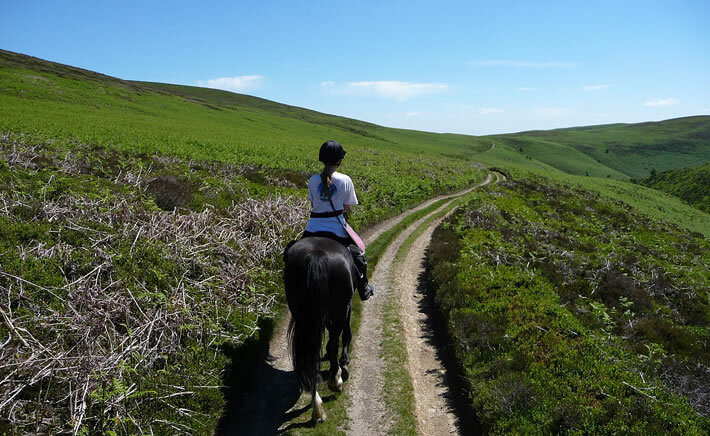 For trekking and/or riding lessons, close by, on the edge of Crewkerne, is Hillview Riding Stables, where experienced or novice riders are welcomed. There are a number of other livery stables who will accommodate those wanting to bring their own horse. The South West Show Jumping Club has relocated its arena to Purtington, which is only a half mile from Swandown and holds regular events.